Christians Against Poverty (CAP) is a charity that has been running for over 20 years. CAP are passionate to see people released from poverty and debt in the UK and across the world. They partner with local churches to run money advice services, debt assistance and much more. 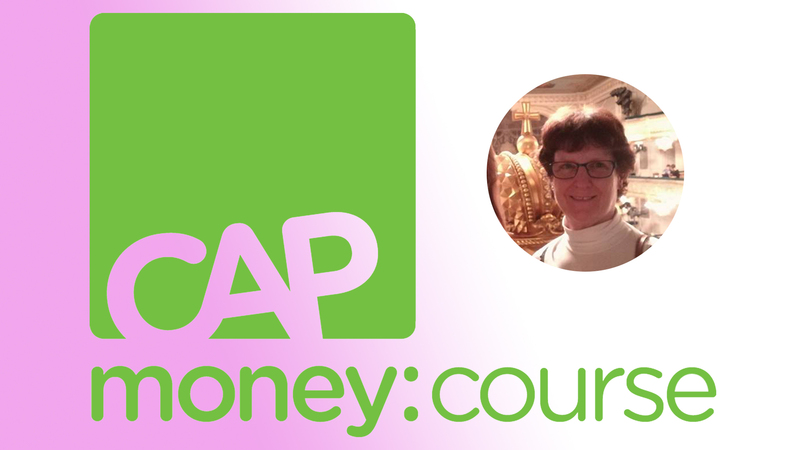 Helen Dennis-Smith from Everyday Wimbledon went on a CAP Money Course for herself, and this is what she found. “A group of people from diverse backgrounds met with two coaches for three evenings over three weeks. We spent part of the evening watching videos and the rest considering our own finances and discussing all sorts of topics with the coaches and others in the group. No one was made to join in the discussions, but most were happy to do so and we learnt a lot from each other and were encouraged by others in the group. For me personally, having thought our household budget was managed quite well, there was a journey to be taken in terms of finding new ways of economising and a different approach to managing savings for short and long term goals. It was good to be encouraged to review our management of household finances and to take an objective look at how we viewed our money and how God wants us to use it.